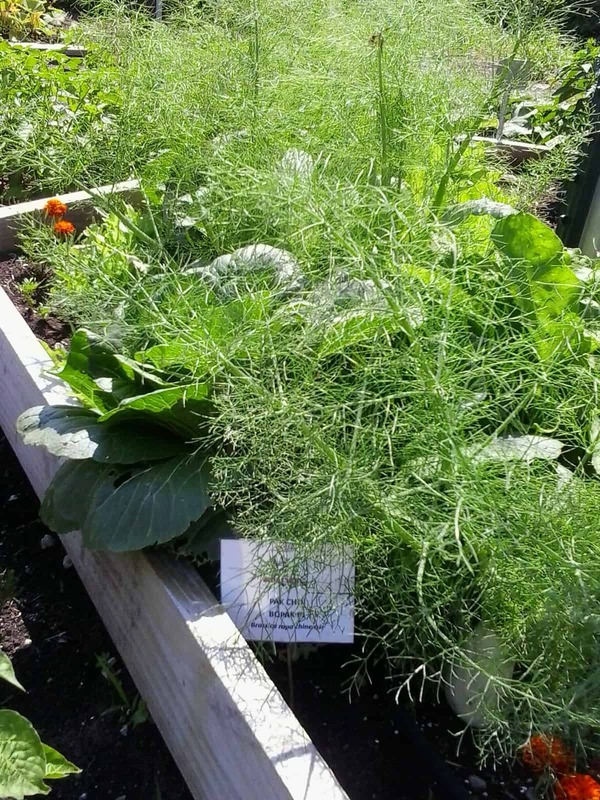 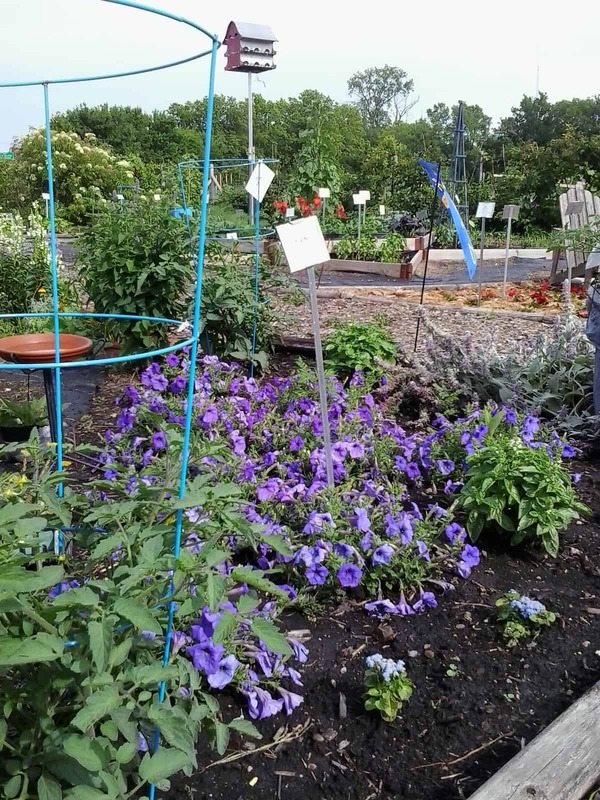 The MGATC took advantage of existing flower beds to concentrate on mixing and matching veggies and ornamentals in-ground, in containers and in raised beds. 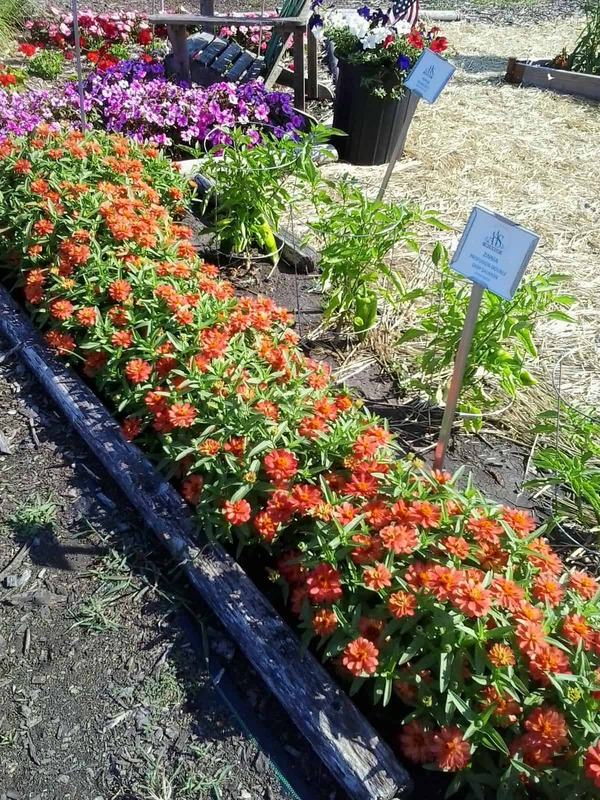 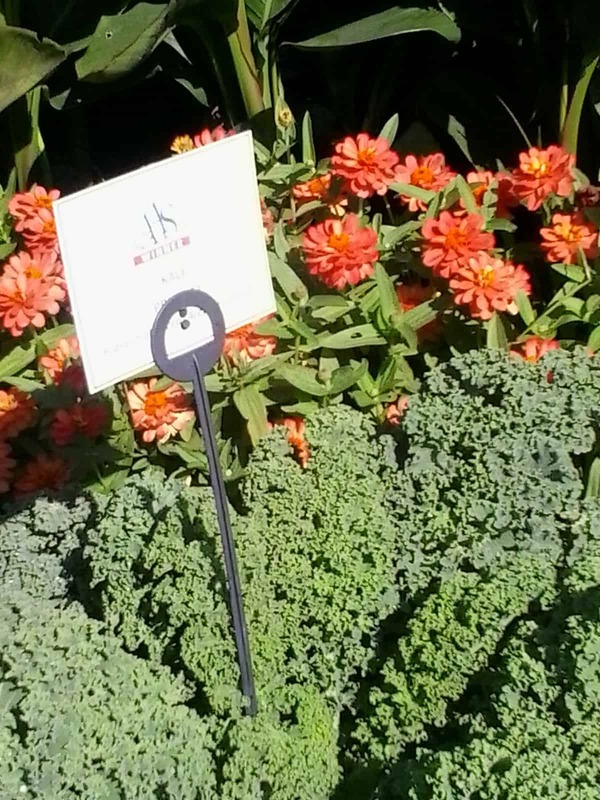 One hanging basket included tomato Fantastico, Profusion Double Hot Cherry zinnia, and feathery fennel Antares. 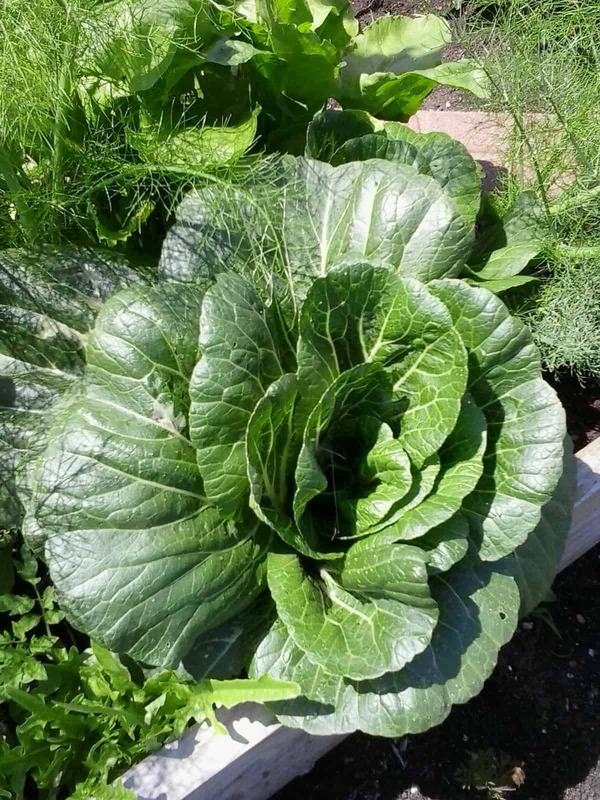 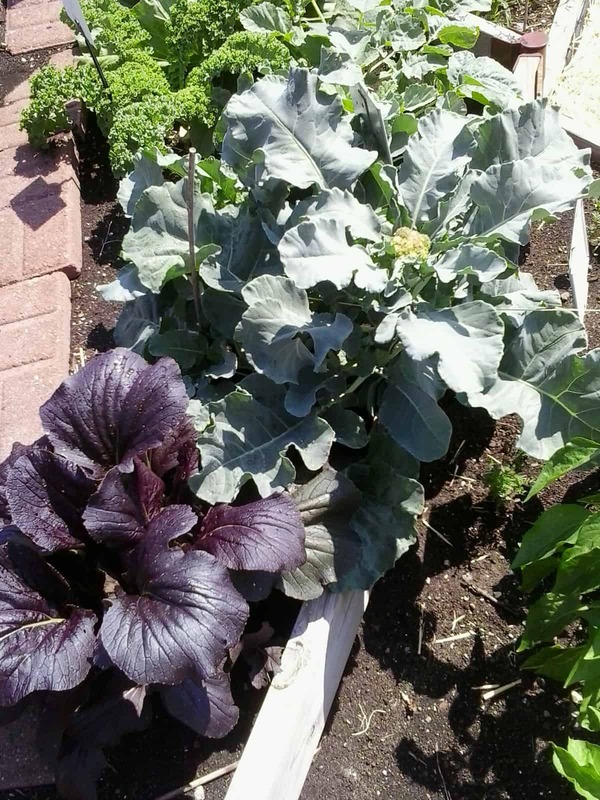 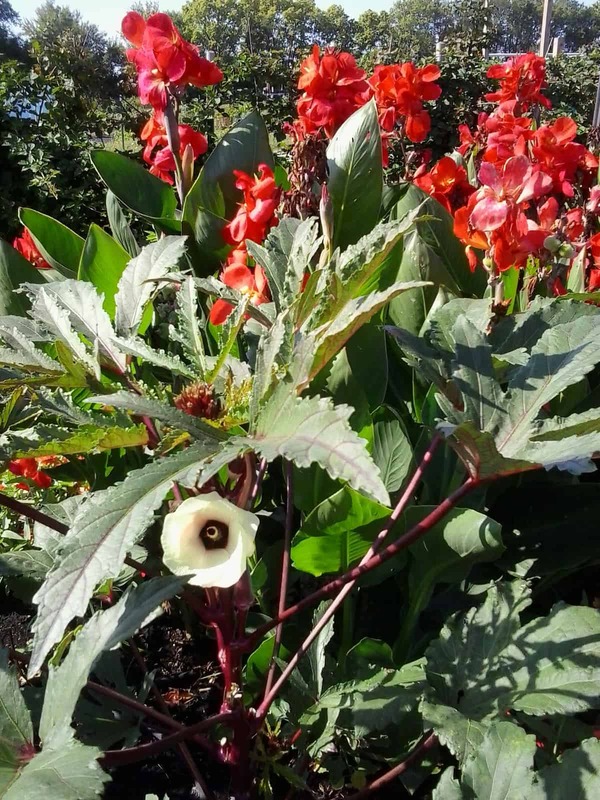 In raised beds they layered ornamentals and vegetables using South Pacific Scarlet cannas followed by Candle Fire okra, Profusion Double Deep Salmon zinnia then a row of lower-growing Artwork broccoli, Katarina cabbage, Konan kohlrabi, Prizm kale and Red Kingdom mizuna. 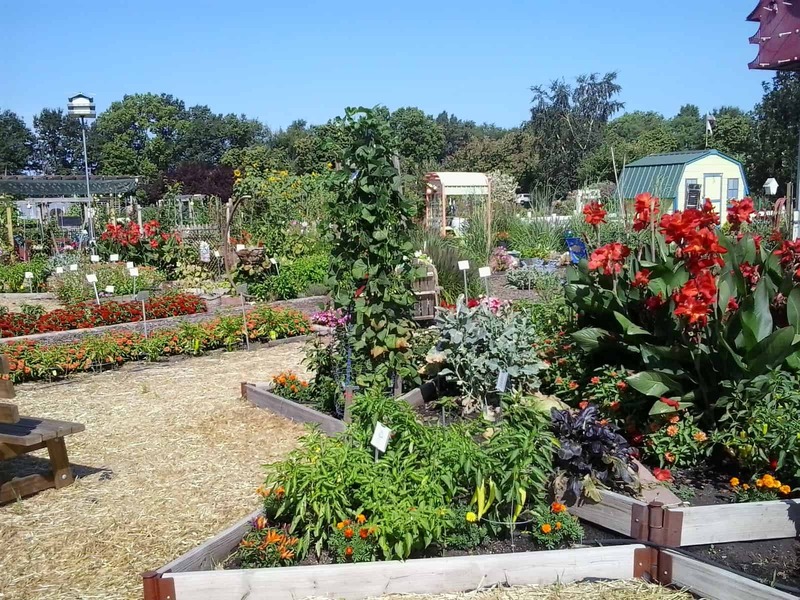 A thorough and impressive 6-page article in the local Lafayette magazine brought many guests to the gardens with questions, enabling them to further their motto of helping others grow.